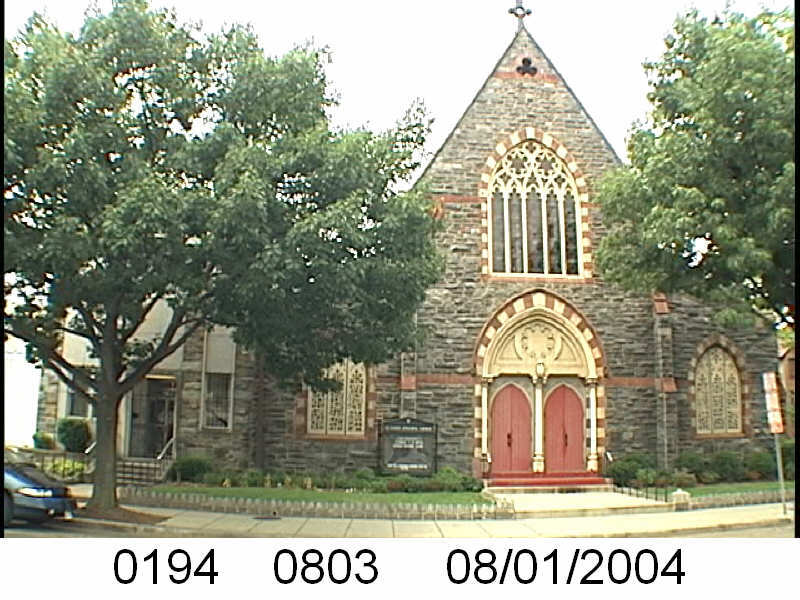 I went to St. Luke’s once or twice when I was church shopping. Although it doesn’t say so on the 1957 Church Survey for the Northwest Urban Renewal area, the ethnic makeup was primarily African American. 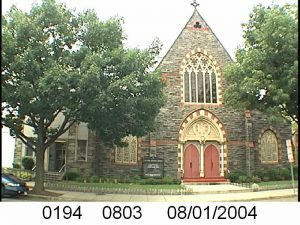 Maybe it was a little more mixed in 1957, but circa 2001-2002, for the visit(s) I made, it was an African American congregation. Regarding the number of parishioners who lived in the urban renewal area, the survey says that a number used to live in the area but in a period of 10-15 years many began moving out. Actually, they don’t give any numbers. 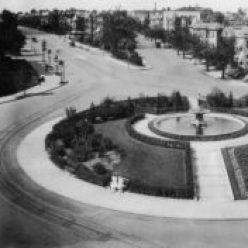 How many people lived in the urban renewal area….. “a few.” How many in the rest of DC? A “large majority.” How many out in the burbs? Well, there we get something numerical, “few (8 families).” They had parking for 44 cars, so let’s call it a commuter church. Let’s also call it a retiree church. Though professionals (17%) and white collar workers (29%) had significant numbers, I couldn’t help but notice the 22% of the congregants being retirees. So far it doesn’t look like the other churches I’ve featured had so many retirees.